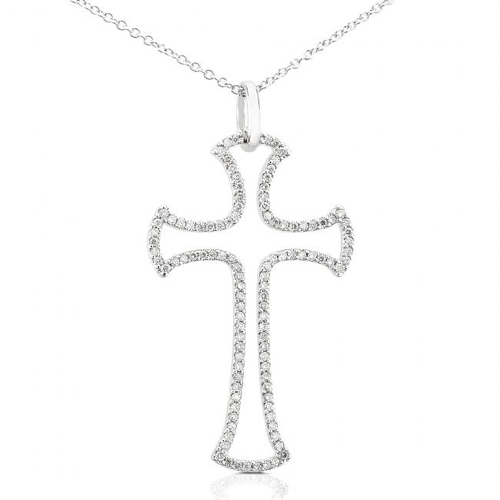 108 Round Brilliant Prong set Diamonds adorn this beautiful and elegant cross pendant, standing tall at 1.1/2" or 80mm. 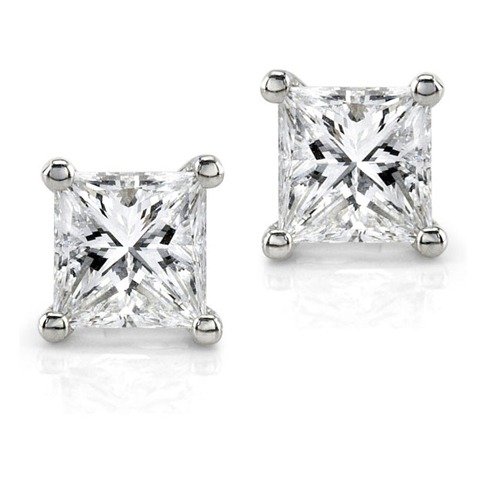 Diamonds are G-H color and I1-I2 clarity. 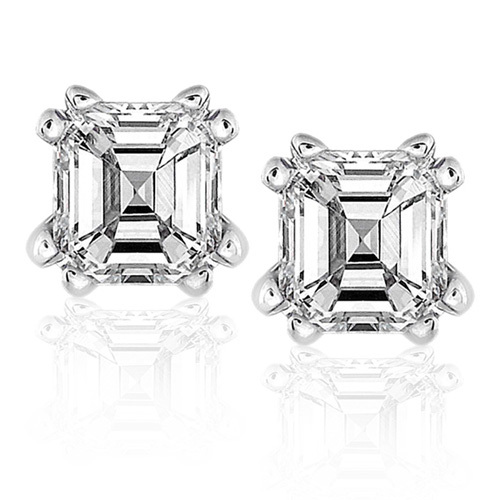 Includes a 14k White Gold Chain.